Home Vacation Rental Marketing Deals Vacation Rental SEO Services That Get You On Google! Vacation Rental SEO Services That Get You On Google! Want FREE website traffic from Google? SEO increases your return on your vacation rental investment! Over 40% of owners who use SEO and track their ROI achieve returns in excess of 500% GET SEO NOW! Our Vacation Rental SEO services increase the return on your rental investment! Want free website traffic from Google? Over 40% of owners who use SEO for vacation rentals and track their return on investment achieve returns in excess of 500%. Do you have a website for your vacation rental? Would you like to get more bookings generated directly from your vacation rental website? Well, now you can! 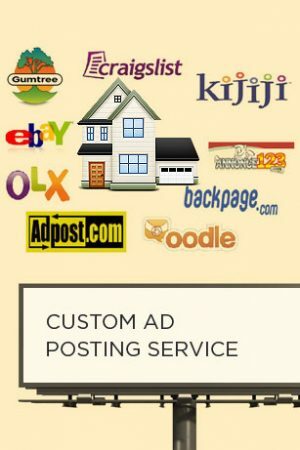 When travelers find your vacation rental’s site online in search results, it greatly reduces your overall advertising cost as bookings originating from your site are “all yours,” free of commission or listing fees. This is why search engine optimization is so popular among marketers; it just works! Did you know that 62% of personal travelers use search engines as the number one source for travel information before any other source (Google/OTX, Traveler’s Road to Decision)? Is your vacation rental being found on Google? If it isn’t, you’re losing out on income for your vacation rental investment. In the past, the problem for vacation rental owners has been that in order to find a good SEO team, they had to pay thousands to optimize their rental websites, which just wasn’t practical for a single property owner. Villa Marketers has broken the mold by helping vacation rental owners get bookings from search engines like Google and Bing. We offer powerful, yet cost effective optimization options designed specifically for the vacation rental industry. Our expert SEO team is highly experienced with vacation rentals, online marketing, sales, and web development. You can have our knowledge and experience working for you when you purchase this vacation rental SEO deal. We have created an easy and affordable SEO option that will help explode any vacation rental’s online exposure. This is a deal every owner should deploy as part of their marketing strategy. Why? When you optimize your vacation rental website, you are investing in your rental business rather than just investing in listing sites that keep you dependent. Think about it: after the subscription from a listing site expires, you are left with very little ongoing benefits from the monies you’ve paid. SEO can have a long-lasting effect on your vacation rental’s profits, website, and bookings. When you optimize your vacation rental website, you will be able to reach your audience. But not just any audience, a truly interested audience who really wants your product. When you optimize your vacation rental website, you can receive more inquiries from your own website than you do from other listing sites and sources. Search Engine Optimization is the process of tuning up your website so it performs well in search engines like Google. We help your website get indexed by Google for specific keyword terms that your travelers are typing in when looking for a property like yours. In other words, we are helping to match your website with travelers who are interested in renting a place like yours. Imagine getting bookings coming in right from your own site. Now, imagine the huge return on your investment after you’ve generated commission-free bookings regularly over several years simply by optimizing your vacation rental website. What’s Included In Our Vacation Rental SEO Services? We will optimize up to a 7-page website. 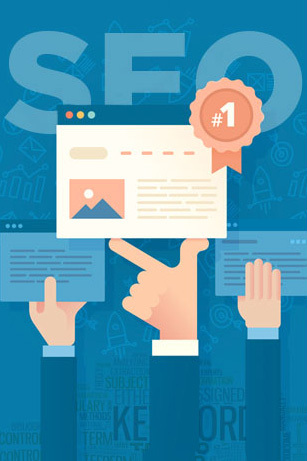 We will fully optimize each page and handle your onsite SEO needs (a $2,000 value). Compare our Search Engine Optimization rates to other professional SEO companies and you’ll see why we are the popular choice among vacation rental owners. We will conduct an initial analysis of your website ($250 value) before beginning the project to create the best plan of action. We will optimize your website links to make them search engine friendly. 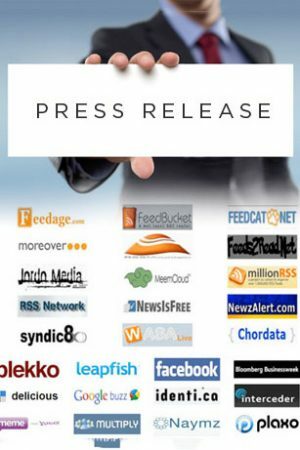 This will greatly help your pages rank higher in search engines like Google and Bing. Title Tag Optimization: Title Tags are one of the most important elements that contribute to delivering the right website traffic. We will create an effective Title Tag for each page, helping to increase the amount of keywords you rank for in search engines. Image optimization: It’s important that each of your images and/or graphics are tagged appropriately. This is tedious work, but necessary to get your website soaring in search engine results. Meta Description: A meta description is an important part of your search engine optimization. When used correctly, your meta description can increase the number of clicks you get from Google users. Cha-ching! This vacation rental SEO deal includes the implementation of headings and subheadings for each individual page. Search engines consider headings important when determining the value and weight of the content on the page. We will create a sitemap for your website, which will help search engine spiders crawl your site easily. Search engines love sitemaps! They quickly inform search engines what the site is about and where everything is. Optimizing a vacation rental website with these details helps make your site search engine friendly. We will resolve any minor conflicts that are causing your site harm within search results. We will make minor modifications to the site text or content to help boost your keyword density and ranking. We will also make suggestions on how to improve your business and website in the future based on your needs and goals. Because of the time involved in the process to optimize a vacation rental website, this deal may take up to 21 days to fully complete, so plan early. This deal is for the optimization of a website. The buyer must provide the keyword terms they would like to use, or if you want our team of specialists to create your “secret sauce,” buy this keyword research deal. 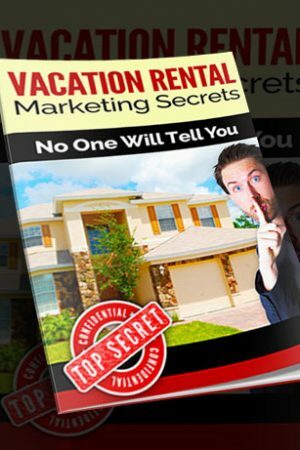 If you want to be successful in the vacation rental world, you need to have a strong online marketing campaign. Don’t miss the opportunity to maximize your vacation rental profits.